UPDATE 7.30pm: Member for Mackay Julieanne Gilbert was on a flight from Mackay to Brisbane that was diverted to Rockhampton. The Mackay MP said the Virgin staff were 'completely professional' after fumes filled the cockpit forcing Virgin flight VA610 to divert to Rockhampton. "Everyone knew something was happening, but no one felt like they were in danger," she said. Virgin flight VA610 left Mackay at about 12:55 and was due to land in Brisbane at 2:20. The flight landed safely at Rockhampton where emergency crews were waiting. 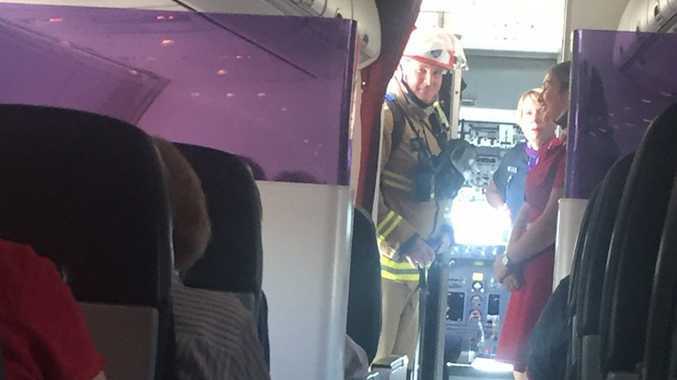 UPDATE 2:50: A VIRGIN plane travelling from Mackay to Brisbane was diverted and forced to land in Rockhampton after fumes were detected in the cockpit, a spokesperson for National Air Services has confirmed. The plane touched down just past two. Queensland Ambulance crews were on scene to treat people on board the plane. 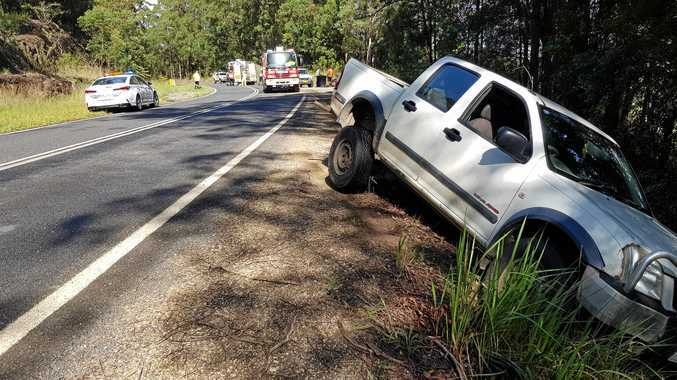 A Queensland Ambulance Service spokesman said they have had crews out the airport not long after the plane landed who left without transporting anyone. He said they have just been called to attend the airport again. The spokesman said the information they were provided was there were gas fumes in the cabin that made a couple of cabin crew members feeling unwell. 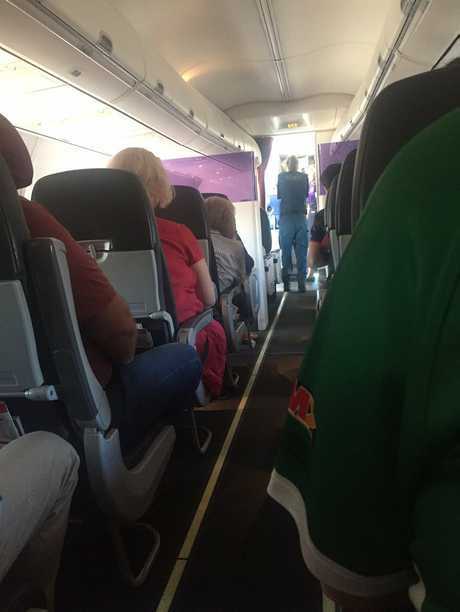 INTIAL: A VIRGIN plane bound for Brisbane was forced to divert to Rockhampton after reports of smoke in the cabin. At about 1:40, Flight tracker shows Virgin plane VA610 circling back to Rockhampton, having already passed the central coast town. The plane was expected to land at Brisbane at 2:20pm.